Thread: What's your views on this? 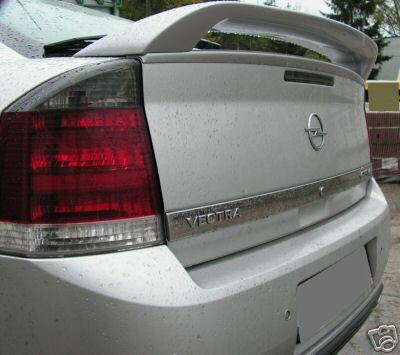 Seen this spoiler but I need convincing. Not sure, bit 'sticky out the back' if you see what I mean. 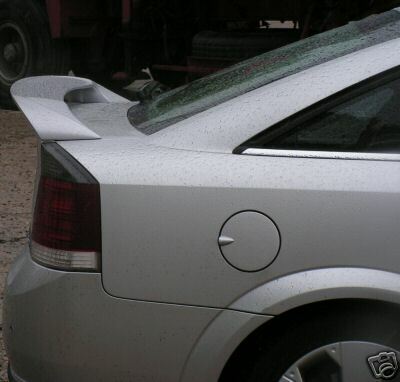 If you are after adding a spoiler, what about the more subtle Irmscher wing type (or something along those lines). Go and wash your mouth out with soap Sir. How dare you mention that word!!! LMAO!! Now that you've said it, I do agree - it is a bit B ish. Something more subtle would look better I think (as per above). 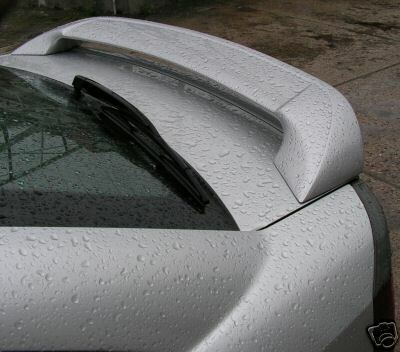 go and have a look at bodykit.co.uk theve got some better ones.if you look at my pics mines one of those spoilers. Not to my taste I'm afraid - but everyones different. I saw that one on fleabay and thought it didn't look to bad. 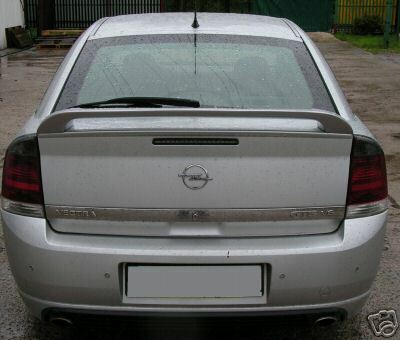 I agree it is a lttle "B-ish", but it does seem to have the advantage of being able to glue it on rather than drilling the tailgate..... not so sure I like it any more though!!!! Your views on this 7" tab please.